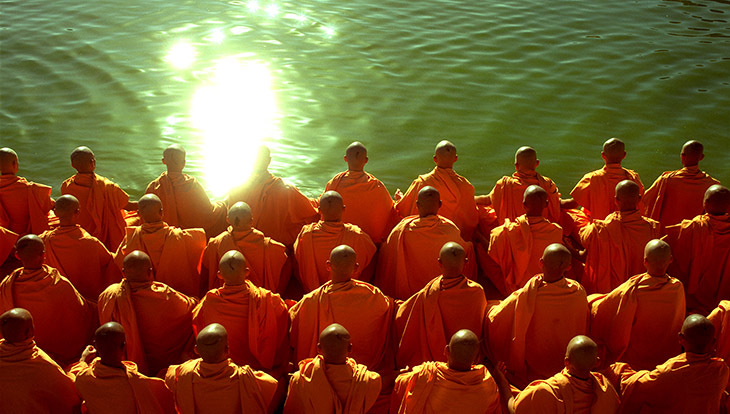 The central religious tenet for BAPS satsangis is bhakti, or devotion to God. 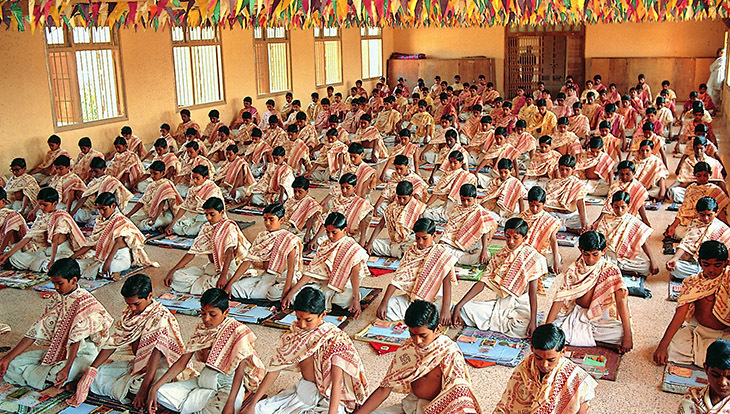 Bhakti, when combined with dharma, gnan (spiritual knowledge), and vairagya (detachment), leads to one becoming an ideal devotee, or an ekantik bhakta. 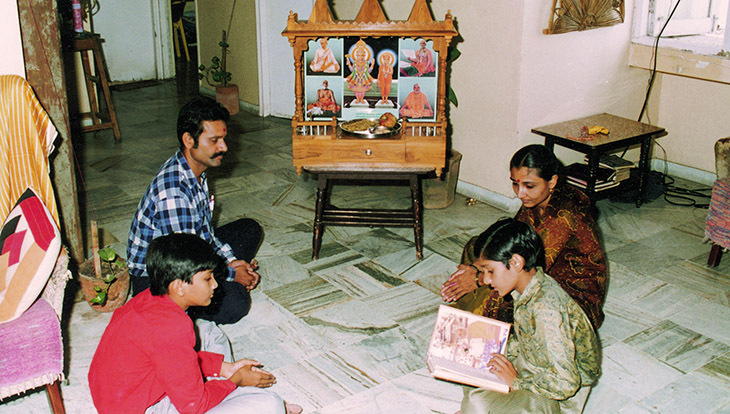 This is achieved in the BAPS Swaminarayan Sanstha by devoting oneself to God as per the example set by the guru. 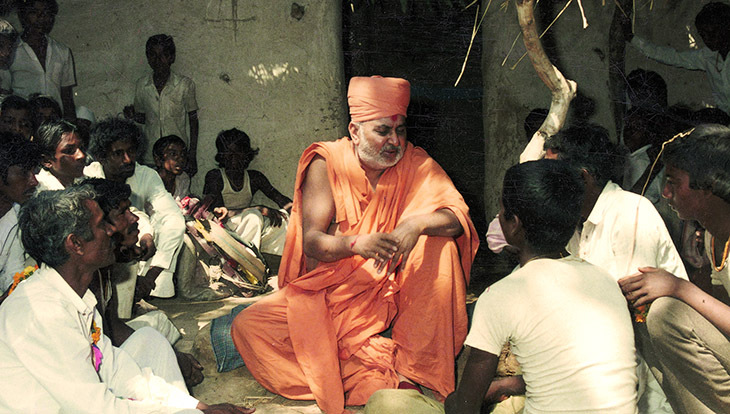 The guru is the ideal bhakta of God; hence, the guru guides spiritual aspirants on the path to spiritual bliss, a state that he enjoys continuously.